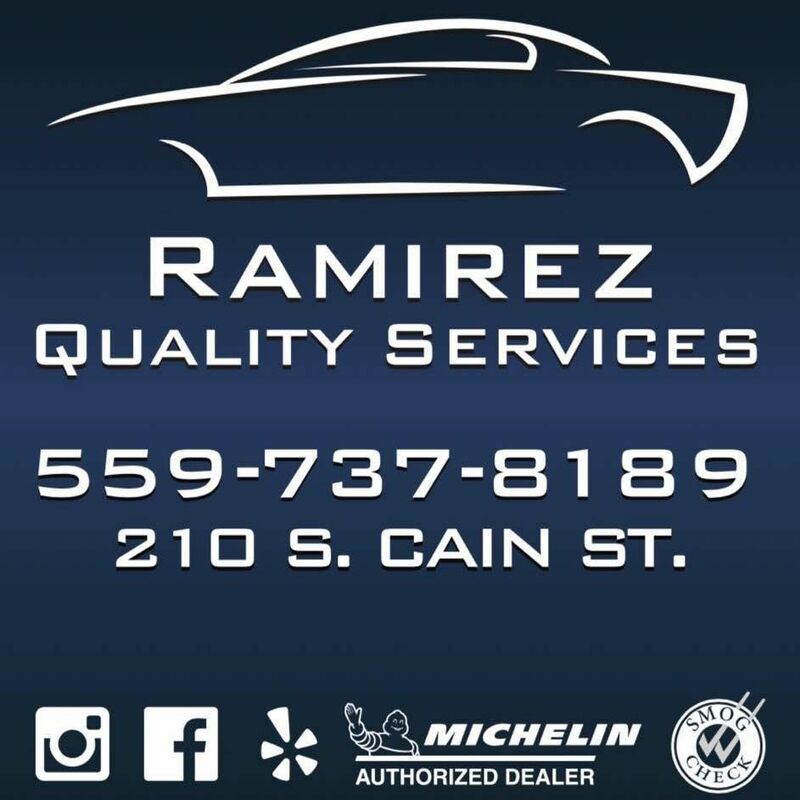 As a supporter of Spirit 88.9, John Ramirez, owner of Ramirez Quality Services in Visalia believes our community needs hope. With John’s special skills in the garage, he’s found an opportunity to take a donated vehicle, restore it to working order, and now wants to encourage a single mom in Tulare County with it – to drive herself, her family, and have the independence and means to support themselves! Here’s how you can help: if you know a single mom in Tulare County with the need for a reliable vehicle, let us know! Enter yours and their information here. Ramirez and his team would love to place this restored car and HOPE into her life. Nominations will be accepted through the October 15th. Why would you like to nominate this single mom?